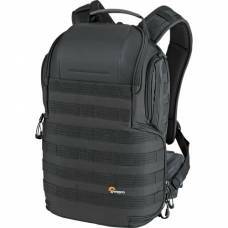 A very comfortable camera backpack with a very adaptive interior. 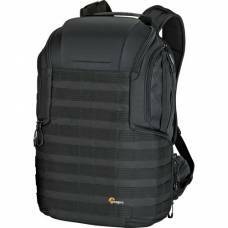 All Weather AW Cover protects gear from rain, snow, dust and sand. 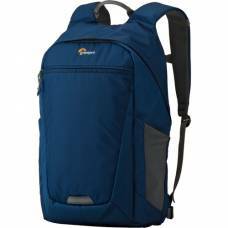 Carries equal parts camera, video and functional outdoor gear. 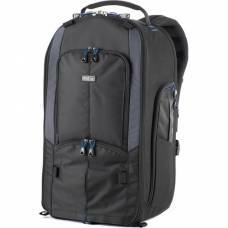 A heavy-duty bag designed to comfortably and securely carry your large mobile photo studio. 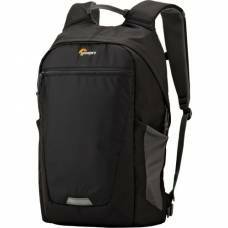 Lowepro Pro Runner 450 AW DSLR backpack will keep all your gear plus accessories safe while you travel. 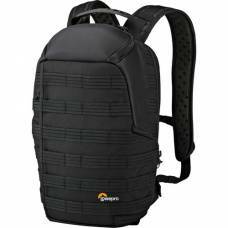 The Lowepro ViewPoint BP 250 AW Backpack is the perfect companion for action photographers. 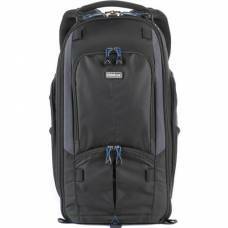 The Think Tank Photo StreetWalker HardDrive V2.0 Backpack will protect your gear on all your travels. 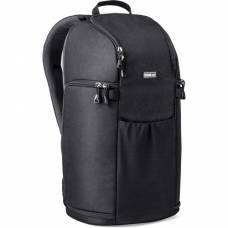 This Think Tank Streetwalker Pro V2.0 Camera Backpack is the ultimate comfortable street photography backpack. 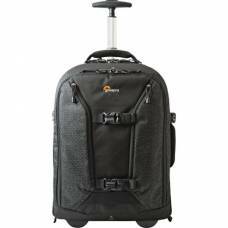 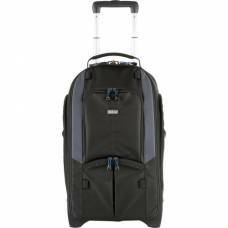 Doubling as a backpack or roller bag this Think Tank StreetWalker V2.0 Rolling Backpack is the ultimate traveling bag. 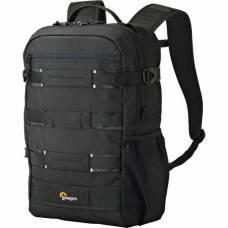 This Think Tank Trifecta 10 DSLR Camera Backpack will allow you to travel with your gear with ease and comfort. 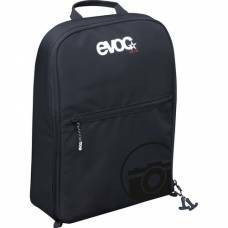 Take your Evoc to the next level with this insert, the 12L Evoc Camera Block. 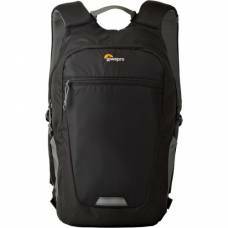 Your gear will be in safe hands on your journeys thanks to this new Lowepro bag! 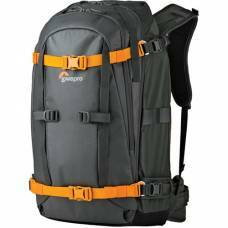 Protect your gear on your next adventure with this new Lowepro backpack. 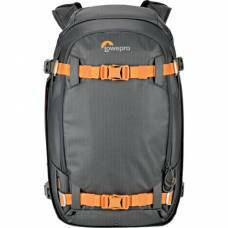 Be rest assured that your gear is protected when you go on adventures. 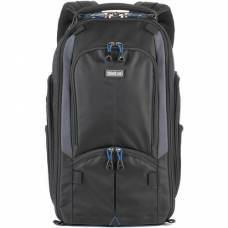 Protect your gear in style with this Photo Hatchback Backpack 250 AW II. 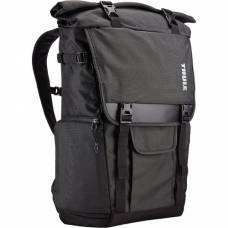 Removable camera box makes space for clothing food and accessories. 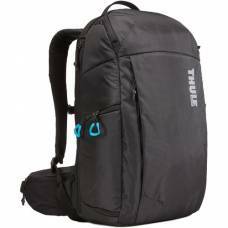 Protects gear from rain, snow, dust and sand. 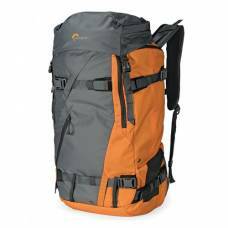 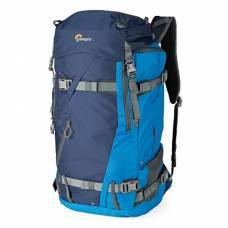 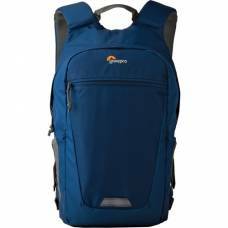 A decent backpack can make or break a journey, avoid disappointment with this Lowepro ProTactic Backpack.